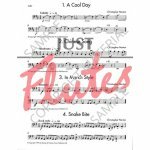 Christopher Norton's acclaimed Microjazz has won worldwide popularity with teachers and players alike for its stimulating blend of contemporary popular genres and classical values. Two new collections of repertoire pieces for cello make Microjazz the ideal basis for progressive learning and teaching. 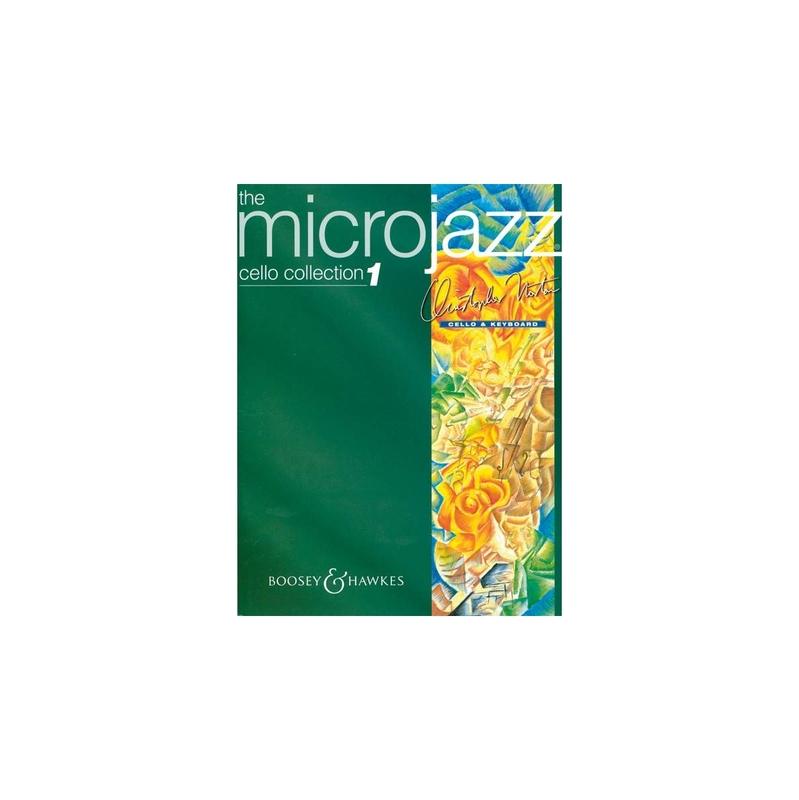 'The Microjazz Cello Collection 1' is a set of easy graded pieces in popular styles such as jazz, blues, rock-and-roll and reggae. It contains all the pieces that were originally published as 'Microjazz for Starters, Cello' plus 6 brand-new pieces. The edition is part of the Trinity syllabus 2007 (grade initial & 1). 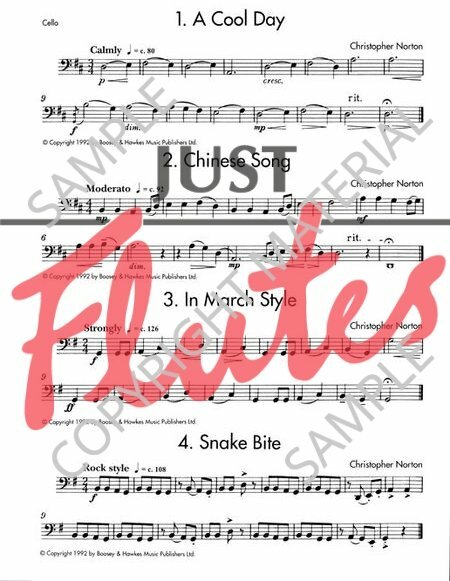 Christopher Norton's acclaimed Microjazz has won worldwide popularity with teachers and players alike for its stimulating blend of contemporary popular genres and classical values. Two new collections of repertoire pieces for cello make Microjazz the ideal basis for progressive learning and teaching. 'The Microjazz Cello Collection 1' is a set of easy graded pieces in popular styles such as jazz, blues, rock-and-roll and reggae. It contains all the pieces that were originally published as 'Microjazz for Starters, Cello' plus 6 brand-new pieces. The edition is part of the Trinity syllabus 2007 (grade initial & 1).